Oxford White 2016 Ford Focus SE FWD 5-Speed Manual 2.0L 4-Cylinder DGI DOHC Clean Carfax, Non-Smoker, Local Trade, **BLUETOOTH**, **KEYLESS ENTRY**, **LOCAL TRADE**, **REAR BACKUP CAMERA**. INTERNET VERIFIED PRICING!...The internet has changed the way people shop for cars. Today, nearly every vehicle is listed for sale on the internet. 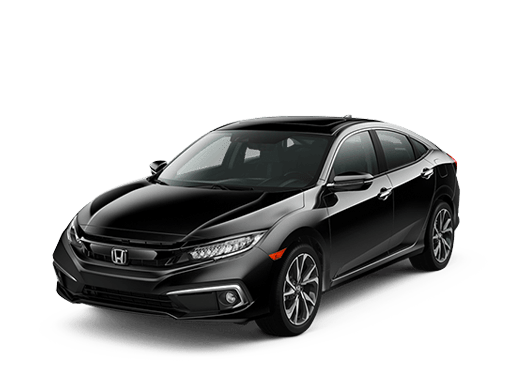 Potential buyers can very easily compare hundreds of vehicles online, view multiple images of that vehicle, view the price and how it compares to other vehicles and view vehicle history reports. 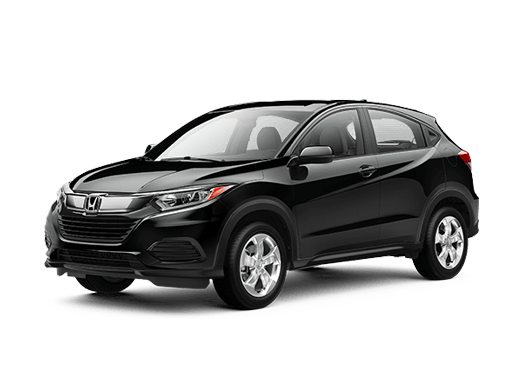 The reality is, if a dealer is not pre-negotiating their prices against other vehicles online they will lose customers to those dealers that do. 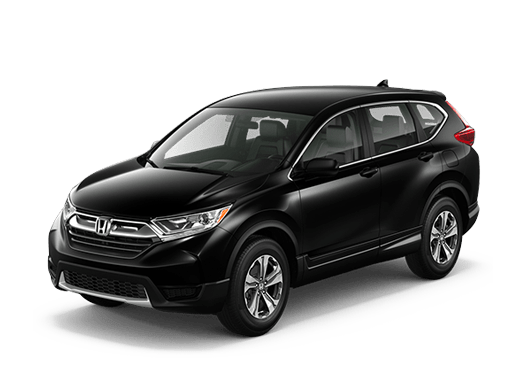 We gather data from 40,000 websites to check our prices against our competition to ensure our Brad Deery Honda customers get the best price and value for their money. 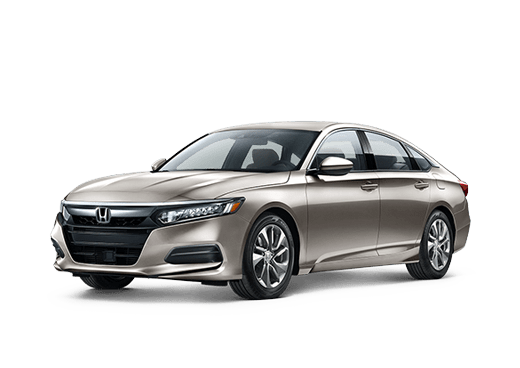 Internet Verified Pricing makes getting the best deal on your next vehicle much easier, quicker, and provides all the facts and documentation necessary to have complete confidence you got the best possible deal...EVERYDAY! 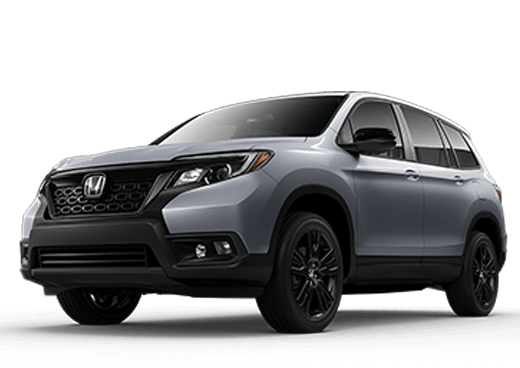 Brad Deery Honda in West Burlington offers on the spot financing with the most competitive rates anywhere. 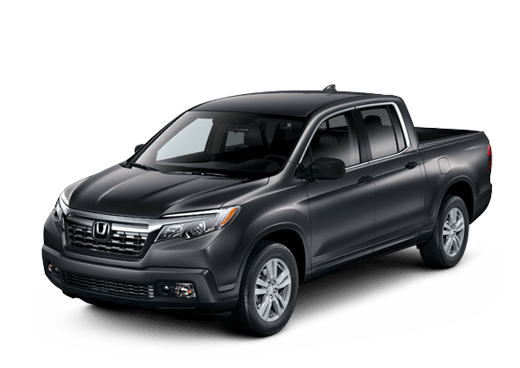 Brad Deery Honda is a family owned dealership. We pride ourselves on our outstanding service department. Our sales staff is the friendliest and most knowledgeable anywhere. Our huge selection of used vehicles allows you to shop with confidence in a stress free environment. So take the drive out to beautiful West Burlington. You won't be disappointed. Blue Candy Metallic Tinted Clearcoat 2015 Ford Focus Titanium FWD 6-Speed Automatic with Powershift 2.0L 4-Cylinder DGI DOHC ** ACCIDENT FREE AUTOCHECK**, **LEATHER**, **LOCAL TRADE**.